Looking to add something trendy to your accessory collection, then pick these sunglasses from the House of SkyWays. 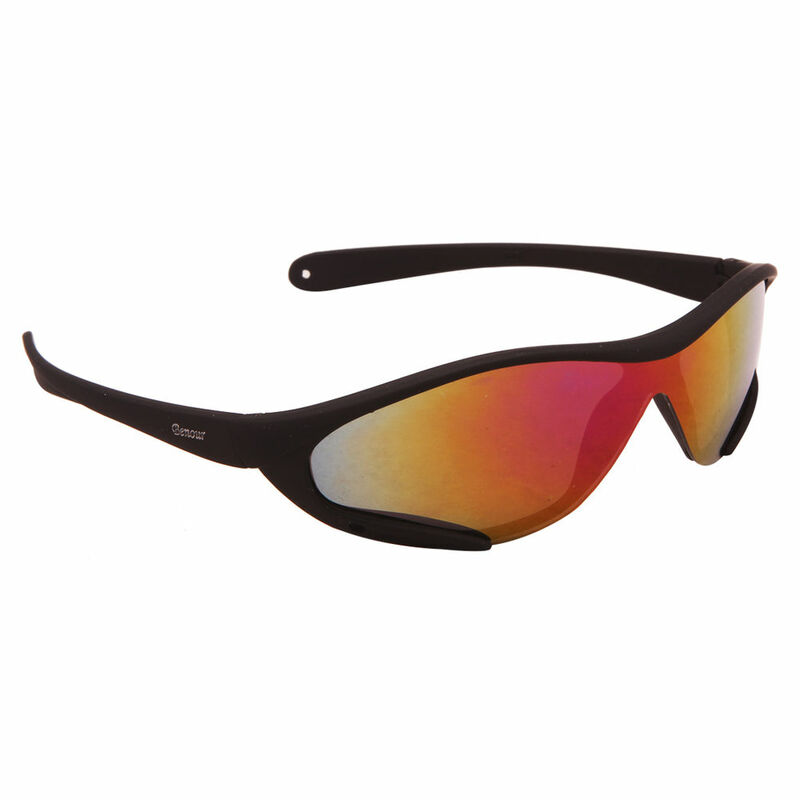 The stylishly designed frame will surely impress urban men & women alike. 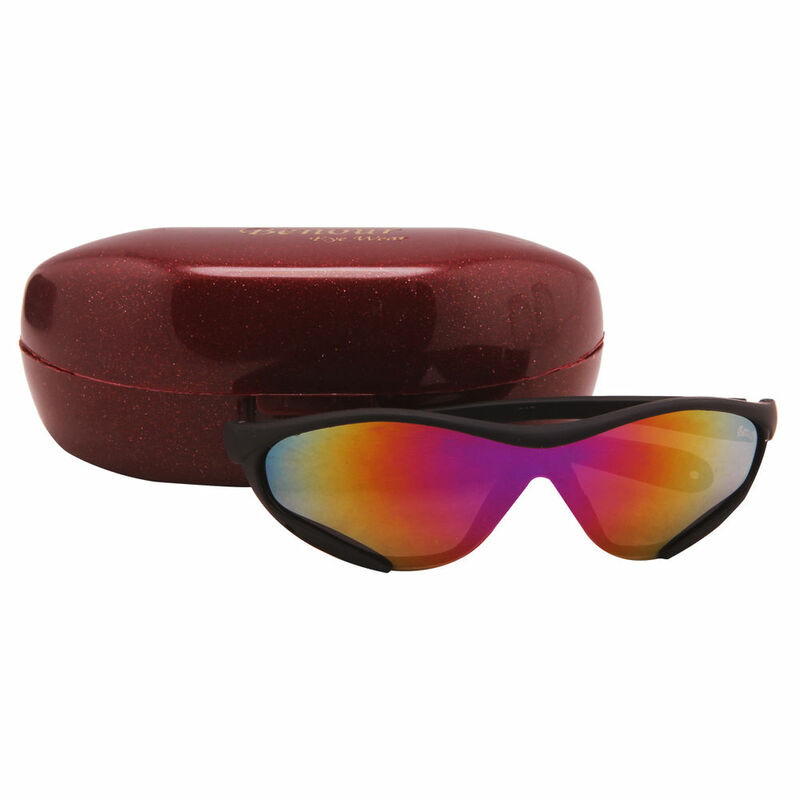 You'll certainly ditch your old sunglasses as you will love your new look wearing these coloured Wayfarers. 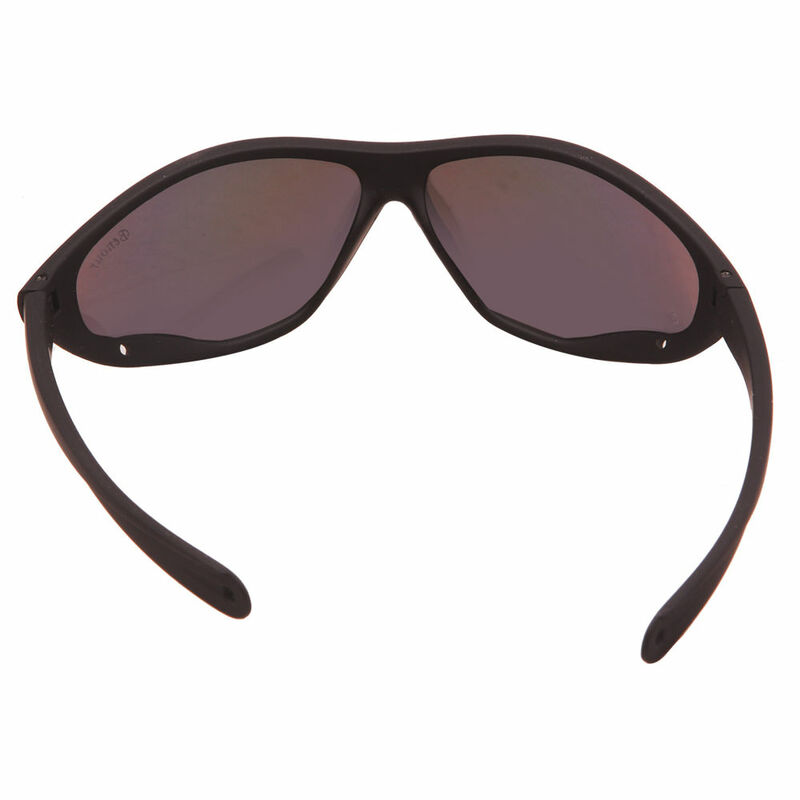 Featuring a solid plastic frame, these full-rim, unisex Wayfarers are durable, light in weight and comfortable to wear. 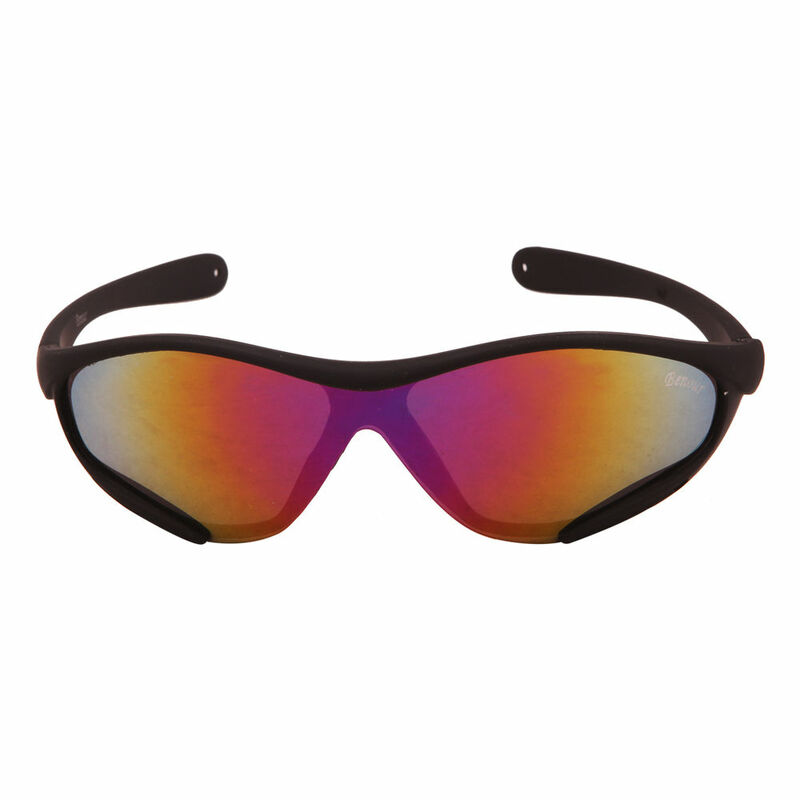 Furthermore, the UV-protected Lenses will guard your eyes from those harmful sunrays. Standing on its innovative design, SkyWays and its all new range of Trendy Sunglasses is the next big hit at the fashion box-office! !